at the United Nations, New York! great granddaughter of Dr. Rani’s sister! 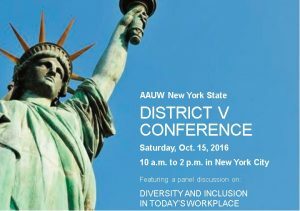 This entry was posted in Empire State Virtual NY Branch AAUW Awards, General and tagged AAUW, Education, General on December 4, 2016 by drrani. 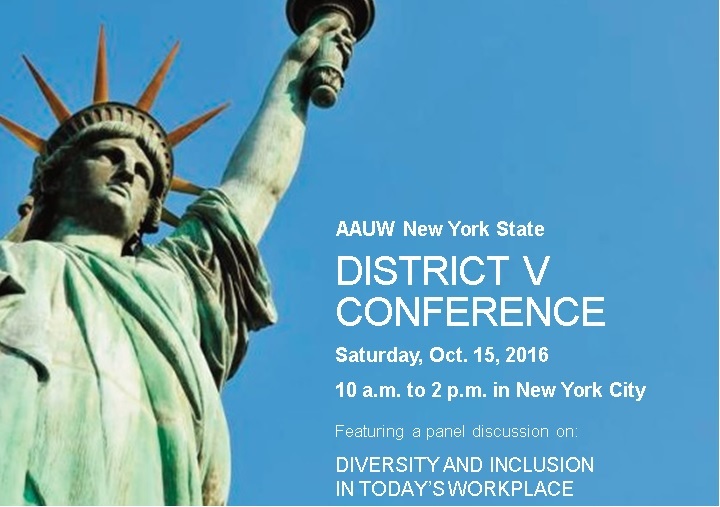 This entry was posted in AAUW NYS District V Conference, Empire State Virtual NY Branch AAUW Diversity, General and tagged AAUW, Advocacy, Diversity and Inclusion, Education on September 6, 2016 by drrani. 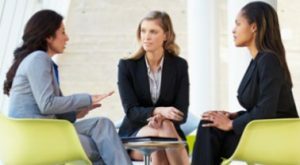 What is happening in Diversity? There has been a surge of protests nationally from colleges and universities about racial discrimination and lack of diversity. Across the nation, students demand an end to systemic and structural racism on campus. The top 7 most common demands at 51 U.S campuses are: 1). 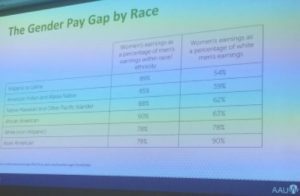 Increase diversity of professors, 2) require diversity training, 3) fund cultural centers, 4) require classes for students, 5) increase diversity of students, 6) track race related offenses, and 7) expand mental health resources. These has been collected on a website called THE DEMANDS. Locally, in Rochester, New York, the University of Rochester medical students focused their protest on racism as a public health concern. “ We, as future physicians, could not stay silent because we know that medicine is not immune to the racism that is rooted in our education, housing, employment and criminal justice system.” Guylda Richard, president of the Student national medical education. 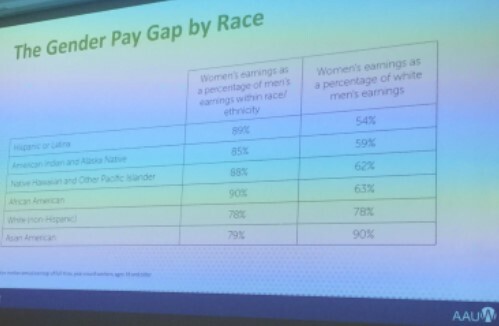 Where is AAUW in all of these? 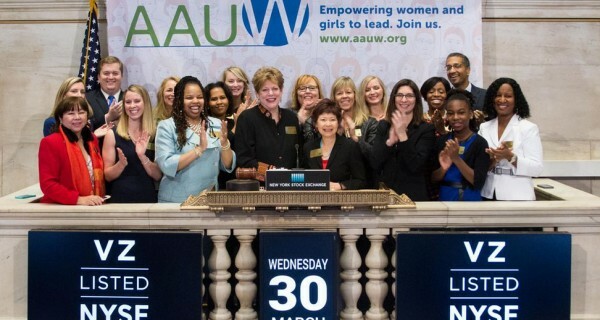 On December 15, 2015, a Webinar was held to take a first look at AAUW’s New Tool Kit. How many of NYS Board of Directors attended, branch leaders, diversity officers? What is a follow-up in public policy? At ESVB we continue to have a Facebook page. I recruited a new member of our diversity team. Her name is Dr. Doris Meadows. I will do a formal introduction in our next newsletter. I welcome suggestions for our diversity team and active participation in our membership in diversity and inclusion. 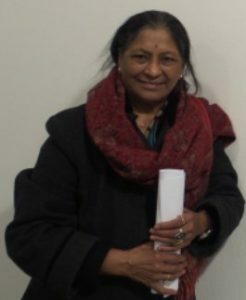 This entry was posted in Empire State Virtual NY Branch AAUW Diversity, General and tagged AAUW, Education, Public Health, Public policy on May 15, 2016 by drrani. Come join us to learn how to negotiate your first job and learn about what employers are looking for in potential employers. This entry was posted in General and tagged AAUW, Education on May 15, 2016 by drrani. Celebrating Mentorship at the College of Mount Saint Vincent! Lady in the Button Bath Tub! This entry was posted in General, New Mentoring Program for Middle & H.S. Girls! 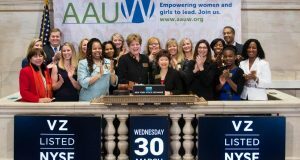 and tagged AAUW, Education on May 15, 2016 by drrani. 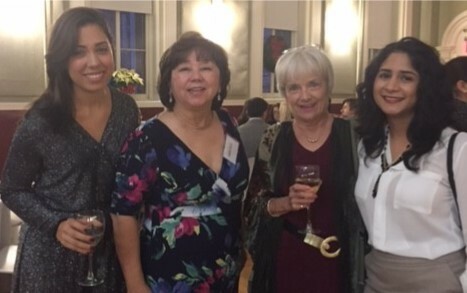 Michelle Messenger is a member of the Empire State Virtual NY Branch who was approved by the AAUW NYS Board during our 2016 Fall board meeting to be the 1st member of the AAUW NYS Student Advisory Board. Michelle will be participating in our AAUW NYS Convention in Saratoga Springs, NY and will also be working with the Empire State Virtual Branch and the New York Institute of Technology on a one day joint conference on Friday, April 22, 2016 featuring the Start Smart workshop and a Career Fair. 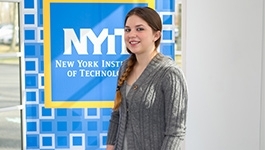 Michelle is a senior at the New York Institute of Technology and will be graduating as an Engineer in May 2016. She loves Math and Science and she founded the Society of Women Engineers at the NYIT. She was drawn to engineering because both her mom and grandmother were computer programmers. Michelle’s career aspiration is to create better things for people who need them. 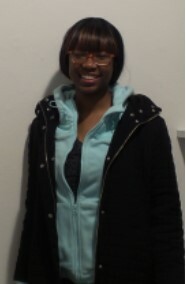 Michelle interested in bionics and would like to work on creating a device to help people walk or hear again! 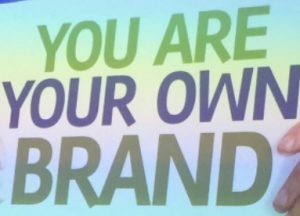 This entry was posted in AAUW NYS Convention, General and tagged AAUW, Education on May 15, 2016 by drrani. Education Department has received more than 1,000 filings on racial harassment in higher ed in last seven years. But only a fraction result in any findings. Duncan didn’t note how small a proportion of those complaints have resulted in findings of discrimination. Most of the complaints, in fact, never result in a complete investigation by OCR, let alone a finding. That isn’t necessarily a sign of weak complaints or of poor enforcement by OCR. A review of more information provided by the Education Department, however, may illustrate why students are turning to campus protests and not to Washington with their grievances. 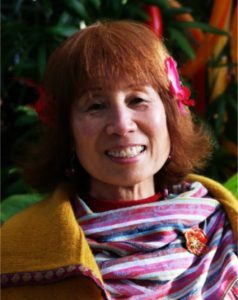 This entry was posted in General, Public Policy and tagged AAUW, Education, Public policy, Racial Harassment in Higher Education on January 11, 2016 by drrani.